In-cases of small injuries or accidents, we provide suture and wound dressing. 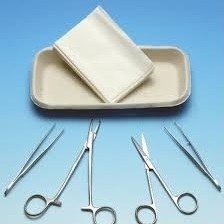 We offer suturing and wound dressing in a 100% sterile environment at a very competitive price. Our equipment is sterilized under high standard technique.